Inquirer: There are those who maintain that between the Second Coming of the Lord and the end of the world Christ will reign upon the earth, governing, Himself, along with His elect for a thousand years. What is the truth of the matter, Father? 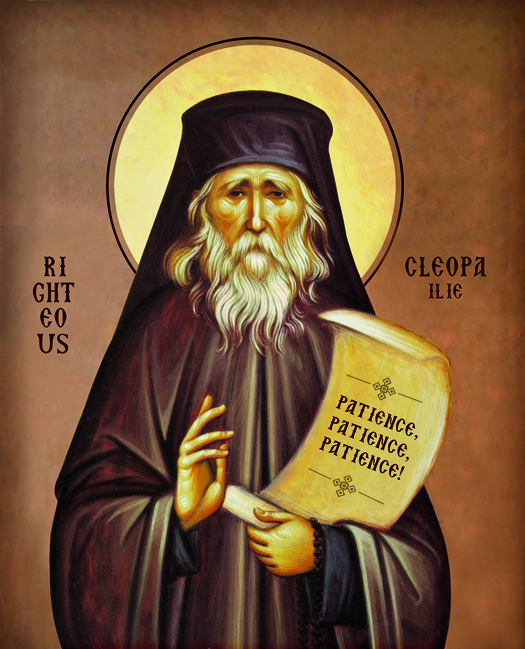 Elder Cleopa: This idea is an ancient one. In the first centuries of Christianity it was endorsed by the so-called Chiliasts or Millenialists. Against them rose the entire ancient Church and its most important representatives. The divine Fathers of the Church indicated in their writings that the one thousand year reign referred to in the book of Revelation signifies an infinite number of years, i.e. a kingdom that shall have no end. This we know well since from Holy Scripture it is clear that the Kingdom of Christ is not of this world (Jn. 18:36). In Holy Scripture it is clearly indicated that the Kingdom of Heaven is also the Kingdom of God or Kingdom of Christ, in so much as both Saint John the Forerunner and Christ Himself called it so. This Kingdom of Christ will be spiritual and will reign over the internal world of man, while externally being revealed in the righteousness, peace and joy of the Holy Spirit (Rom. 14:17). Christ Himself established this kingdom and explained in His parables how it will appear, who it will include and what power it will possess. His reign will not endure for a thousand years, but eternally (Lk. 1:33). Its inhabitants will include all faithful Christians from all the peoples of the world (Ps. 116:1-2), it will reign over all creation, and it will be a kingdom of righteousness (Dan. 7:13-14). It will be a kingdom made up of souls (Mt. 28:18) — souls that have already entered and lived within it in this present life. Very widespread at the present time is the teaching about a thousand-year kingdom of Christ on earth before the universal or last judgment; this teaching is known by the name of "chiliasm" (from the Greek chiliasmos, a thousand years). The essence of this teaching is as follows: Long before the end of the world, Christ will come again to earth to overcome Antichrist and resurrect only the righteous, to establish a new kingdom on earth in which the righteous, as a reward for their struggles and sufferings, will reign together with Him for the course of one thousand years, taking enjoyment of all the good things of temporal life. After this there will follow a second, universal resurrection of the dead, the universal judgment, and the universal and eternal giving of rewards. Such are the ideas of the chiliasts. 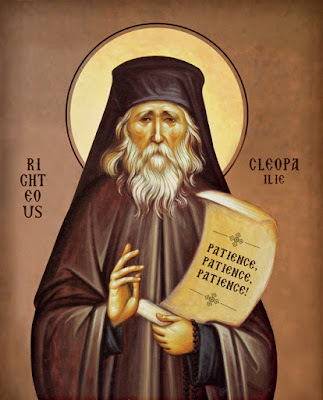 The defenders of this teaching established themselves on the visions of the seer of mysteries (St. John the Theologian) in the twentieth chapter of the Apocalypse. There it is said that an angel descended from heaven and bound Satan for a thousand years, and that the souls of those beheaded for the witness of Jesus and for the word of God came to life and reigned with Christ for a thousand years. "This is the first resurrection" (Apoc. 20:5). "And when the thousand years are expired, Satan shall be loosed out of his prison, and shall go out to deceive the nations" (Apoc. 20:7-8). Soon there follows the judgment of the devil and of those who were deceived by him. The dead will be raised up and judged according to their deeds. "And whosoever was not found written in the book of life was cast into the lake of fire ... This is the second death" (Apoc. 20:15, 14). Upon those who have been resurrected in the first resurrection, however, the second death will have no power. 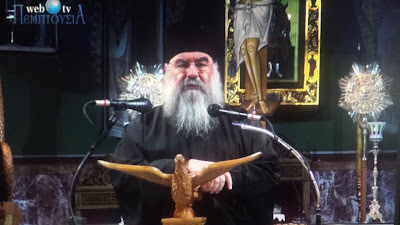 Metropolitan Athanasios of Limassol speaks on the "Signs of the Times" (with English subtitles). 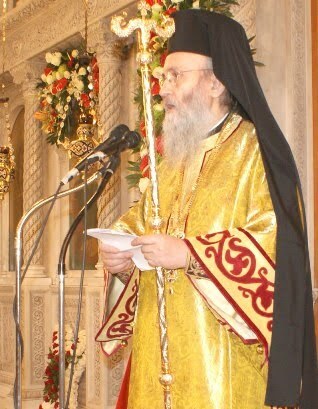 Below is an excerpt from a homily delivered by Metropolitan Hierotheos Vlachos of Nafpaktos in the Cathedral of Saint Andrew in Patras during the Festal Divine Liturgy on November 30, 2010. In this part he specifically addresses the issue of the Citizen's Card which was scheduled to be implemented in Greece the next month and met with much protest among Greeks. The basis of the fear revolved around the question over whether or not this card bears the number 666 and thus be a prelude to the mark of the beast prophesied in the Book of Revelation. 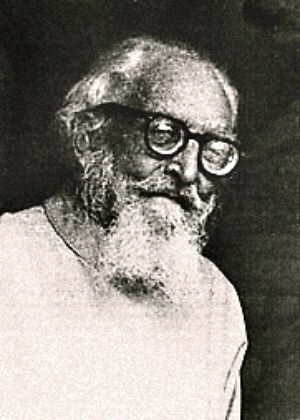 Some clergy and monastics hyped up this fear, while others tried to bring a more sober attitude towards the issue (see here and here). This drove the Holy Synod of the Church of Greece to address this issue. Metropolitan Hierotheos, as one of the most respected hierarchs of the Church of Greece, gave his sober reflections amidst a crowd of thousands that deserves to be reflected upon by all Orthodox Christians. The entire sermon can be read here in Greek which mainly deals with the Apostle Andrew.